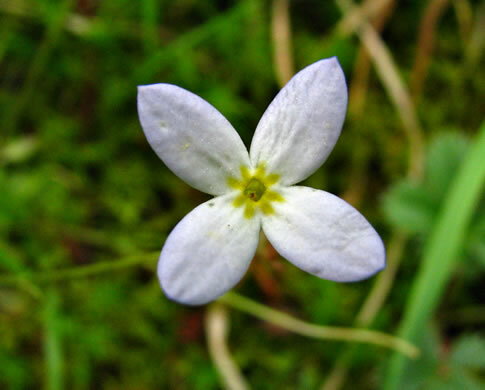 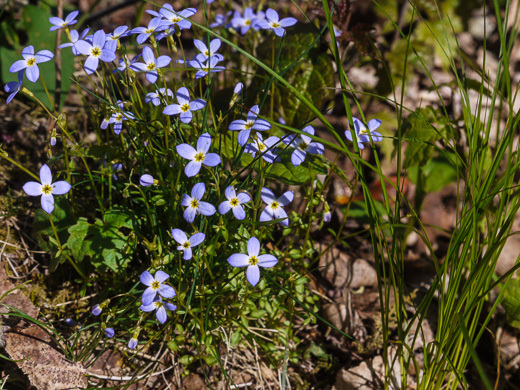 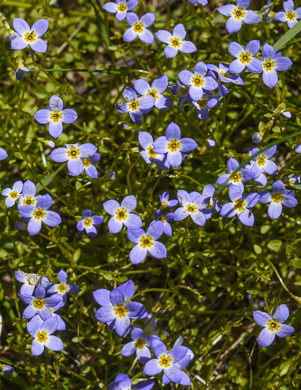 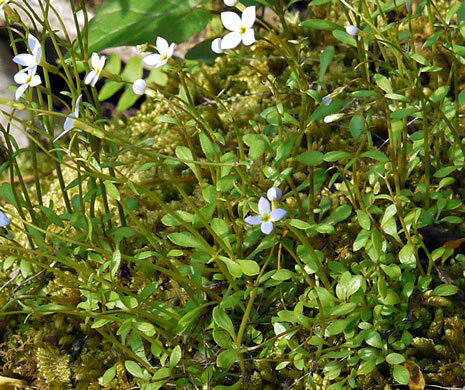 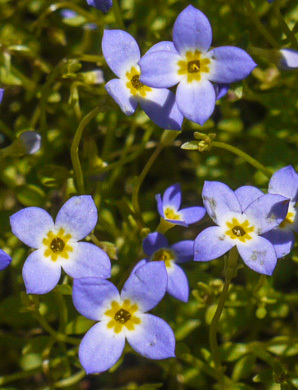 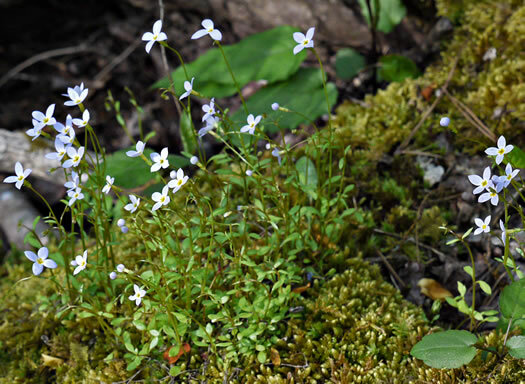 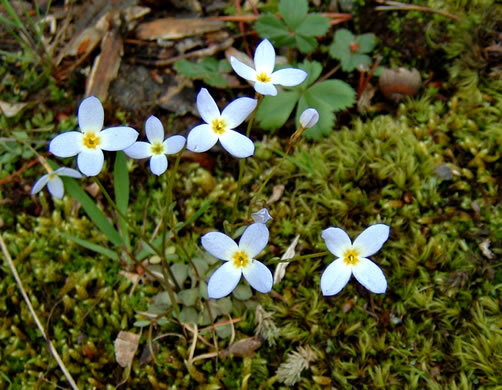 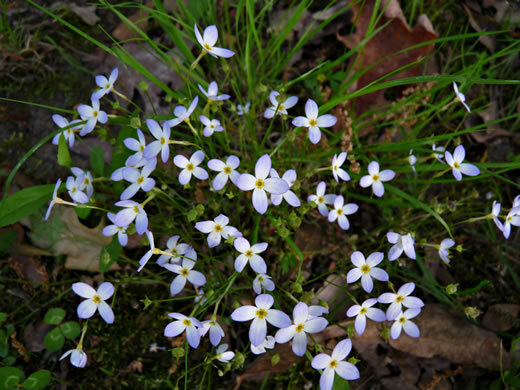 Plants forming clumps less than or equal to 4" wide, per Wildflowers in the Field and Forest. 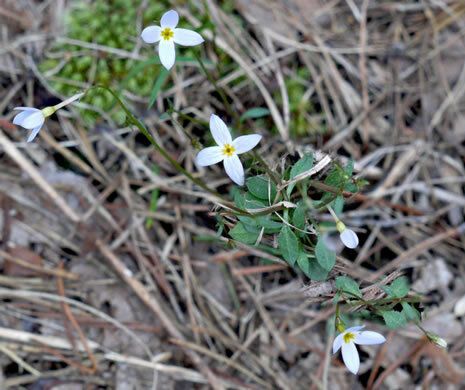 Erect, rising from a basal rosette of spatulate leaves 1/2" long, per Wildflowers of the Southern Mountains. 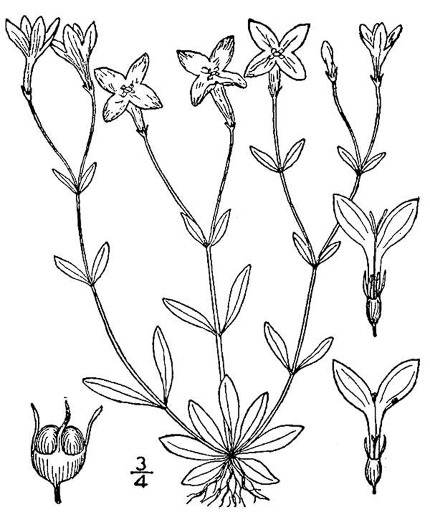 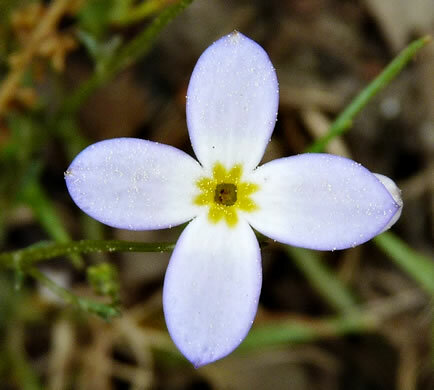 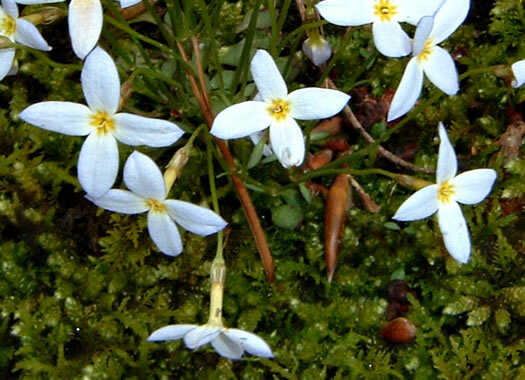 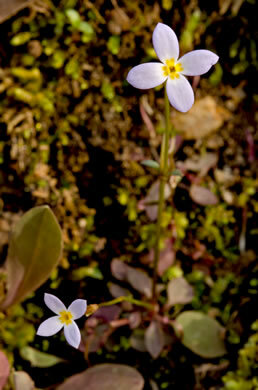 A delicate plant with solitary salverform flowers, per Wildflowers of the Southern Mountains.